The Cooper family say it's been the toughest six weeks of their lives after their house was evacuated on Launcelot Close on December 27th. The search has concluded following the explosion, which killed 48 year old James Kirkby, on December 27. 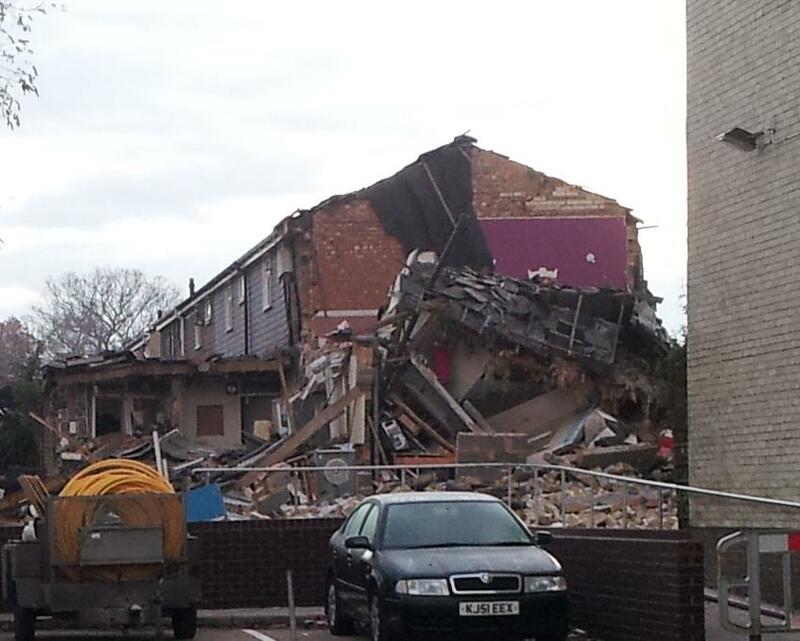 First daylight pictures of the gas explosion at Shirley in Southampton, from the city's Daily Echo newspaper. 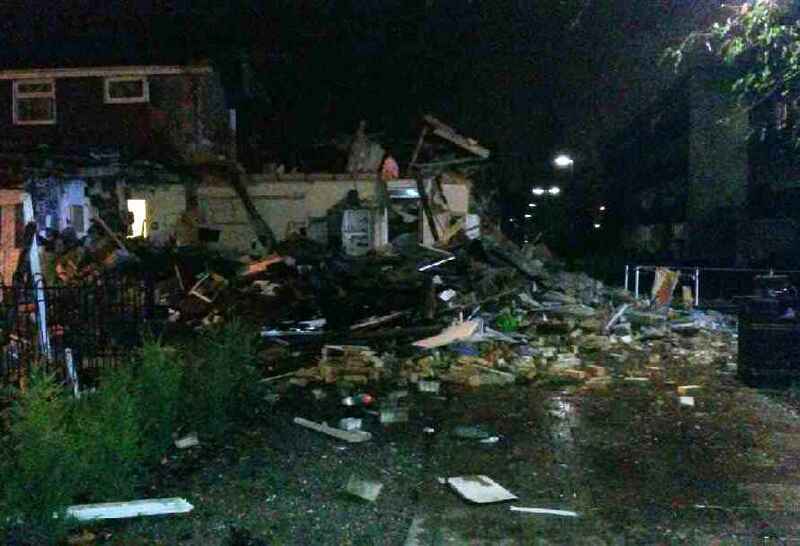 Oxfordshire firefighters say they received reports of an explosion in garages off Edmunds Road, Banbury, in the early hours of this morning. Two fire engines were sent to the scene and discovered a caravan on fire. We always suspect the presence of gas cylinders at this kind of incident and our first consideration is for the safety of members of the public and our fire crews. "As soon as a cylinder was identified as being involved, the local home owners were woken up and asked to move to the front of their premises away from the fire. "A large quantity of water was then applied to the cylinder, by fire fighters working from behind cover, until it had been cooled sufficiently to enable it to be removed safely." Twelve firefighters dealt with the blaze. A heat sensing camera was then used to check the temperature of the cylinder. Crews remained at the scene for an hour and a half. The cause of the fire is unknown and is being investigated by Thames valley Police.